Do compliance audits strike fear into your LMS team? Work hard to prepare well, and you’ll have everything covered. In this article, I’ll share 6 top tips to get your LMS records ready for a compliance audit. For most of us, getting our LMS to a high standard in terms of functionality, reporting, and usability is an intensive project. 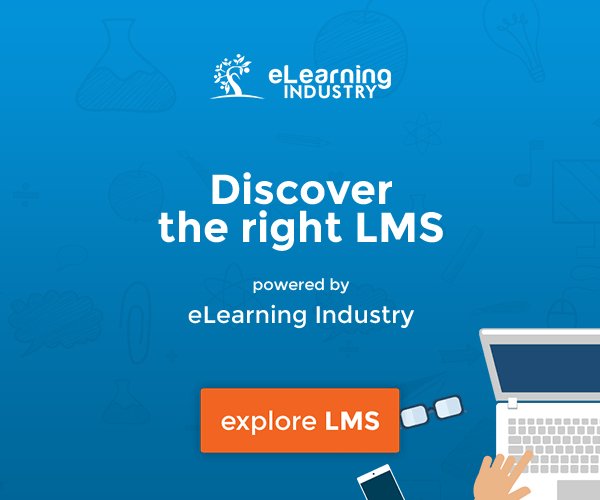 You’re probably well aware that your compliance team is relying on the LMS. After all, it provides essential audit trails to provide proof of necessary policy and security training. How do you ensure that you have met all the requirements for complying with an audit? Build in the essential reporting, structure and assessment capabilities and you’ll find that an LMS is curing compliance headaches, not causing them! So, how do you build an audit-ready LMS? This article will help you prepare your LMS records for a compliance audit or any internal audit, for that matter. Auditors will want to ensure that training is delivered consistently across every single required employee. You will need to demonstrate that the same online training course has been delivered, completed and assessed appropriately in a specified timeline. That said, training requirements may vary by department or job title. For example, warehouse staff needs to meet different compliance standards than your customer service team, such as obtaining their safe handling certifications. You must set up your user population in a strict hierarchy to show job role, department and salary grade. This will enable you to easily pull reports from your LMS at a certain level or in a certain department. Demonstrating online training at a certain organization level is a vital part of compliance auditing. Use built-in reminders and alerts within your LMS to ensure that you are getting that 100% completion rate. And remember, online training is never just about completing the online course. You must engage your corporate learners in order to demonstrate changed behavior following online training. Make sure that this is an essential requirement for every online training course you create and completion will never be an issue. You’ll need to ensure you accurately register each online training course as completed and can be reported on by any required demographic. You may update some standard online training over time, such as onboarding online training. The online training course stays much the same, but it is a new version and must be registered as such. Often, the online training course needs to be updated to align with new compliance requirements. Demonstrating strict and accurate version control is important in an auditing environment. Just as you must track completion, so too you must meet the required skills standard. Ensure you build your online training courses with appropriate assessments, including the ability to virtually sign and keep a copy of the certification. You may need built-in manager approval for some online training courses. All of your LMS administrators must adhere to tight access controls. This will rigorously prove that access to the system is managed and that testing results have not been tampered with. Many LMS platforms support an automatic delivery feature that allows you to determine when and how you receive reports. This gives you the ability to monitor specific online training initiatives that are linked to compliance. For example, how many employees have received their certifications, and which are about to expire. Ensure that employees receive automated notifications when it’s time to renew their compliance certificates. For instance, HR employees must take your sexual harassment course every year to refresh their knowledge. The system sends a notification that includes the course link and all relevant information. Your L&D team doesn’t have to do it alone. In fact, you can delegate report maintenance tasks to department heads and managers, who must evaluate the LMS reports on a monthly or quarterly basis to ensure that their subordinates are up to code. Compliance audits are likely to tackle individual streams of work rather than a full-organization assessment. 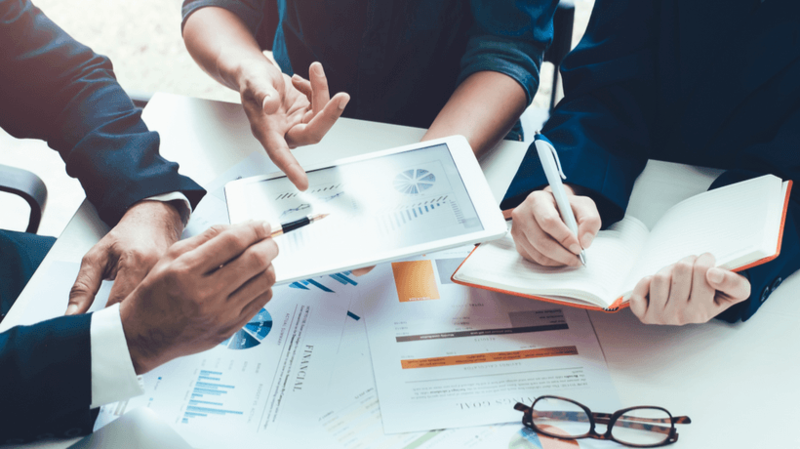 For that reason, you need to prepare your LMS records and make sure your reporting mechanisms are in place and communicated to all your stakeholders. At any time, you must be able to demonstrate that thorough and secure procedures are in place. You must show that you ensure online training programs are adhered to and completed fully. You may need to work with individual functions such as Legal or Finance to meet their individual audit readiness needs. It doesn’t need to be terrifying, just under control. Get your reporting, integration and administration processes working smoothly and you’ll be ready when the auditors come knocking. What’s the point of an LMS if no one gets any benefit from using it? If you’re buying a new LMS, how do you make sure it’s user-friendly for every member of the team? Read Top 7 Functions Every Usable LMS Should Have to find out the top priorities for a new LMS so that you can keep everyone happy and fulfill your business goals.